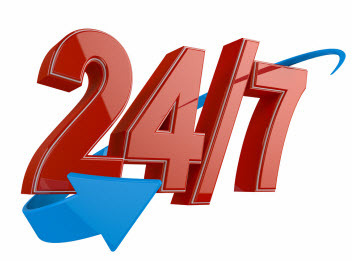 •	24 hour Service – We are open 24 hours a day, 7 days a week because we understand that emergencies don’t take time off for holidays. •	Fast Response – Our mobile service will arrive promptly so you don’t have to wait. •	Friendly Service – We always provide friendly, efficient service in person or over the phone. •	Professional Locksmiths – our staff is professionally trained, licensed, bonded and insured and will arrive with the necessary equipment to take care of your locksmith needs promptly. Getting locked out of your vehicle is not only frustrating it can also be dangerous! Whether you are out and about enjoying a night out with friends or your car is parked in your garage and you have lost your key, you can rely on Safe Lock & key to arrive promptly and get you back on your way. 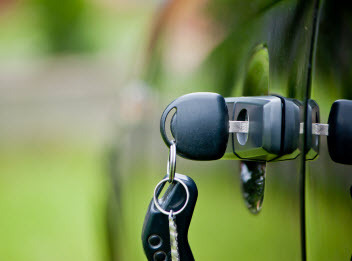 Our premium services include: Emergency lockout 24/7, transponder chip key and remote replaced, all types of automotive locks replaced, broken key extraction, trunks opened, high security ignition keys replaced, ignitions replaced, locks rekeyed. Are you locked out of your office? Worried about protecting your property? Or do you need immediate locksmith services? At Safe Lock & Key we understand that no two businesses are alike. Our security technicians are highly trained to customize a security system to exceed your business needs. There is a connection between insufficient security and higher insurance premiums, so if you want to save your hard earned money speak to one of customer service professionals today. Our services include: panic bars and exit devises, high security key systems, keyless entry, electronic entry control, deadbolts and master keys. We often take home security for granted, and it’s not just your property that you may potentially be compromising, it’s also your family’s safety and the psychological trauma they may be exposed to. At Safe Lock & Key we all too often see the havoc that a professional burglar is capable of. 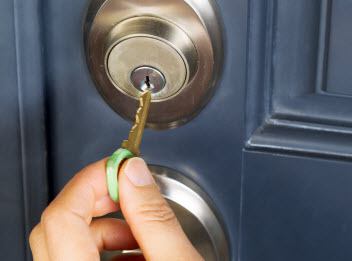 The question you may ask yourself is “Could it have been prevented?” At Safe Lock & Key we believe the answer to that question is “Yes!” We can provide services such as: Security door lock fitting, security door lock replacement, Security door lock repairs, security window lock fitting and security window lock replacement. Our technicians are experts when it comes to protecting your home and loved ones inside. Just about every home or business that has valuable assets needs a place to keep them safe and secure. The experienced security technicians at Safe Lock & Key can advise you on the best options for your security needs. Safes come in a variety of sizes to meet a wide range of specific needs. Our professional representatives can help you to: identify your needs, select the right size and features, and meet your budget. Safe Lock & Key is your local, full service provider for residential and commercial safes. Our locksmiths are trained, certified and experienced and our service is guaranteed.